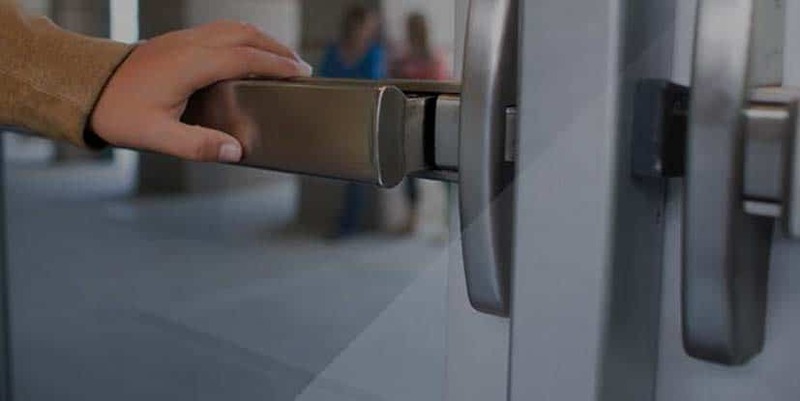 At Mr. Tampa Locksmith, we are very clear that security in a company is fundamental, which is why we offer you our service for access control systems for companies, but what is an access control system? It is a high-security electronic system that restricts or allows a user access to a specific area validating its identification through different means such as code, biometrics or identification cards. The keys can be a great inconvenience for any company. On the one hand, we can find many companies that, for security, many of their doors are locked. 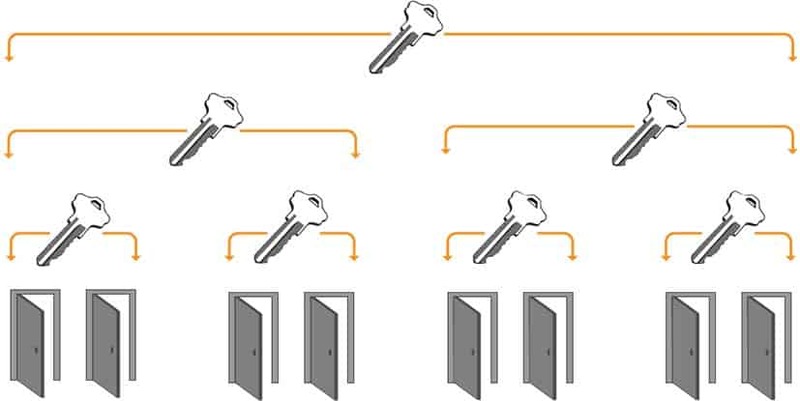 A key for each door can become a great inconvenience and at the same time a delay of getting to lose one of them which can suppose a stoppage in the productivity and loss of money for the company and in Mr Tampa Locksmith we do not want that and for the same reason we offer this system because with an access control system could be accessed with a simple code or a business identification card. The keys also represent a serious security problem for your company. What could happen if one of your employees lost their key? All the locks to which that key gave access should be changed. With the access control system, this problem disappears since it would be enough to cancel the device that was lost to block access. With this system we will be allowed to know who was in the room of a particular event, in addition, we will be given information about the number of employees that there are at any given moment in a particular place since they will let us know when they have passed through a point. in particular and at what time. 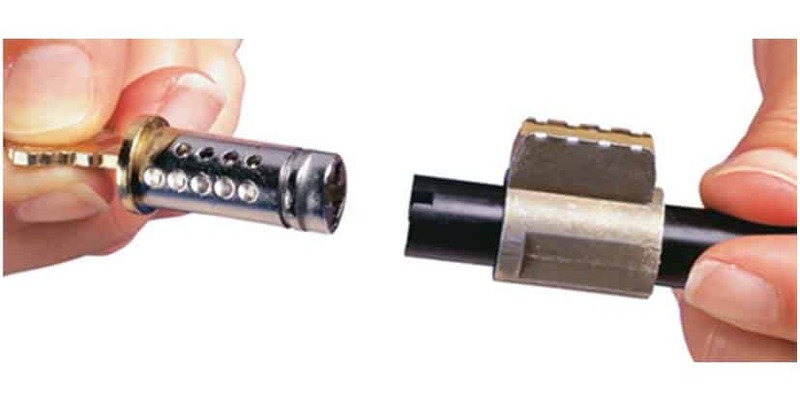 The master key system allows us to have a key that can allow access to all the locks of a property, regardless of whether each bolt has its individual key. With the training, we also have the opposite possibility, that a unique key opens different locks on the property. The solutions offered by the master key system are very useful in neighborhood communities. For example, each neighbor has an individual key that opens his apartment. With the training, that individual key can open the door to access your house and the garage, which are prevalent areas, but in no case can you open other houses. There may also be different access profiles with keys that can only open the doors that correspond to them, for example, that the keys of all the cleaning staff can only open the common areas and thus provide a greater trust service with the tenants besides streamlining your work. Before training the locks is very important to have designed a master plan to outline the system that will be installed on your property. The most advisable to perform this task is to seek the help of qualified people with experience to accomplish this task, at Mr. Tampa Locksmith we can help you with that, since we will design a totally personalized plan in which we will provide each one of the opening groups and the authorizations that each designated group will have. There are many situations in which any person can come to consider the need to change the keys to your home. The best always, before making a decision of this magnitude, is to consult with a professional in the field, and at Mr. Tampa Locksmith we can help you with it. One of the most important reasons why people request the change of keys in their homes is because unfortunately they have recently been robbed and it is not known who could have been. In these cases. Before continuing to put our homes at stake, it is best to change all the keys completely. 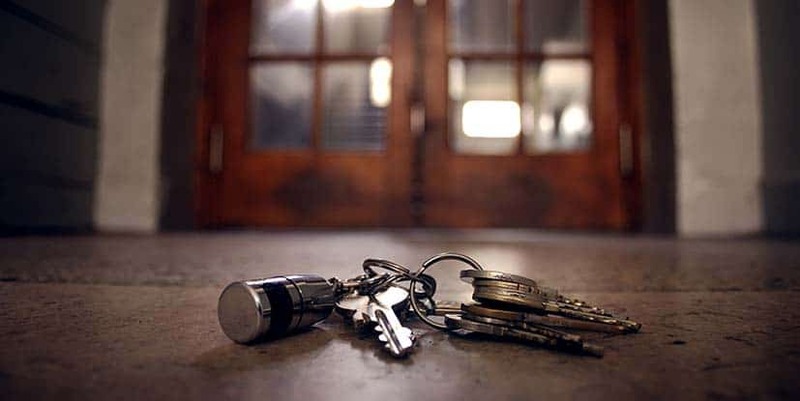 Another of the many situations in which we must request a change of keys is because we can have rented an apartment and we do not know who could have previously been there. It is one of the most common cases, the fact that the previous tenant or people close to him can have the key to the home and enter at the least expected time. The opportunity for something to happen if a change of keys is not made in any of the cases mentioned above is very high, which is always better to prevent the situation and invest a little more money in our security. In Mr. Tampa Locksmith we can help you because the safety of our customers is the most important thing for us, that is why we have properly trained workers so you will not find cases of badly installed locks or bad or defective keys and any other inconvenience if you contract our services. If you have had a problem with your lock, and you have been left out of your house either because your key has been broken or the lock has become defective in Mr. Tampa Locksmith our staff is properly qualified to help you with it, we assure you that our technicians will come quickly to help you with a 100% chance of success. Also, we offer you as part of our security standards we will ensure that you have complete access to your home after giving you new keys to your home or changing the lock of it. Not only have you had a problem with your lock you have to replace it, but there are also many other reasons why you should do so and thus ensure your home and your family. If we bought a flat and it was just delivered to us, there is no doubt that we have to change the lock completely, no matter the fact that we bought a new floor or an old one because, during construction, create master keys, in order to enter all floors or rooms of construction without the need to carry a lot of keys. If the situation is about buying an old apartment, we must change our lock for the same reasons mentioned above, because we really do not have the security of who can get the keys to that place, it is also preferable to prevent unpleasant situations by investing a little of money in our security. Emergency exit devices and designated routes for the evacuation of a building or business, as a rule, have to be unlocked easily and immediately so that people can leave immediately and orderly in cases of an emergency in which life may be at risk of those who live in the building or work in it. The exit devices for emergencies are strictly necessary for buildings with large surfaces and a high level of occupancy because the evacuation time must be the minimum to ensure the survival of all people who use the building. It is very important that each type of door or gate, is strictly selected for the use that it must, that is designed and manufactured to meet each of its requirements as well as to emphasize the correct installation of the same, in Mr. Tampa Locksmith we can help you in its correct installation since our staff is more than capable for it, for more information you can contact us by calling us at 404-542-9211. It has not happened to you in the day to day that by things of the life you do not find the key to the house at the moment that you need it more? Many of us have gone through these difficulties in our daily lives, but with the Keyless Entry System that we offer in Mr. Tampa Locksmith, these problems are a thing of the past, given that nowadays almost all things are automated. The system has been created so that we forget the keys. This new system allows you to configure a remote control, a code or your own cell phone that has Bluetooth technology to open or close the doors of the house. 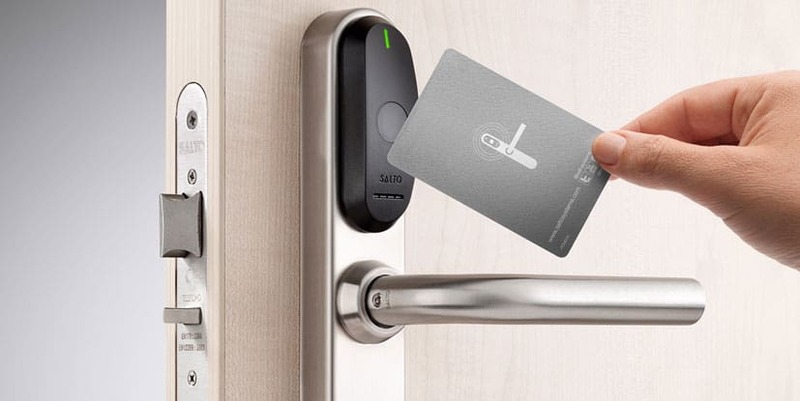 For the phones and locks to work correctly and in turn be compatible, they must be configured before leaving, and all this through a simple pairing via Bluetooth. But what can happen if I lose my phone or any of my input devices? It’s very simple, we just need to repair the system with the new phone or the new devices that will occupy the keyless system and while this might seem a bit annoying, at least there will be no need to change the locks of the house since with the keyless system it is only necessary to press a previously assigned key to open or close the door. We can also offer you as part of our services to configure your cell phone in such a way that when the door detects the presence of your phone, it automatically opens or closes.